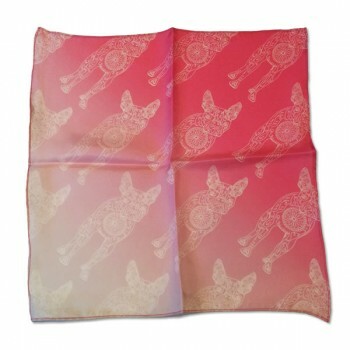 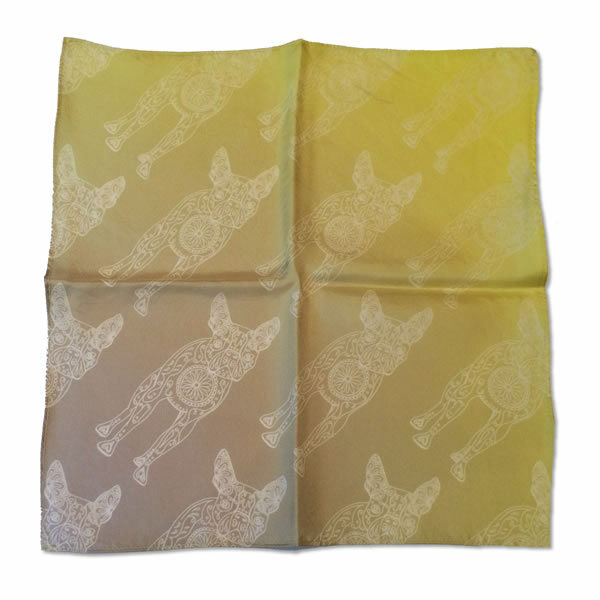 Luxurious hand made silk pocket square printed in the UK with the Lucille Boston Terrier Print. 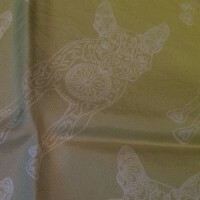 All scarves are hand made so there will be some variations in the size and thread used. 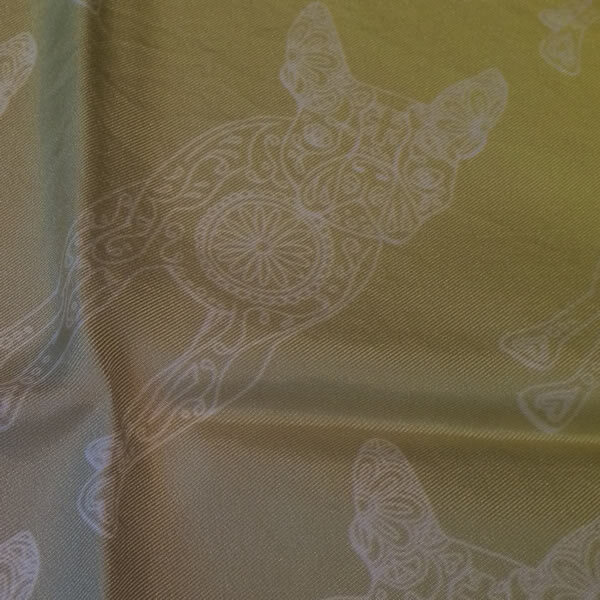 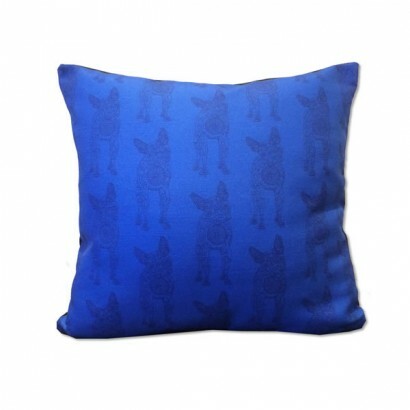 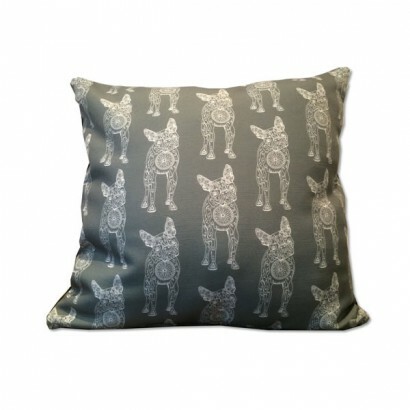 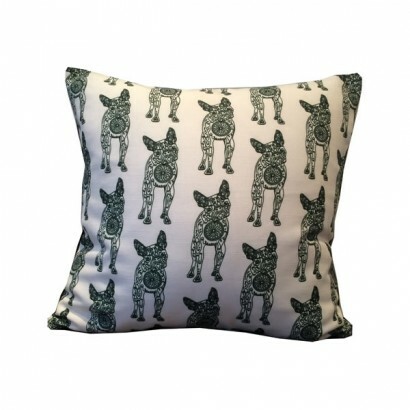 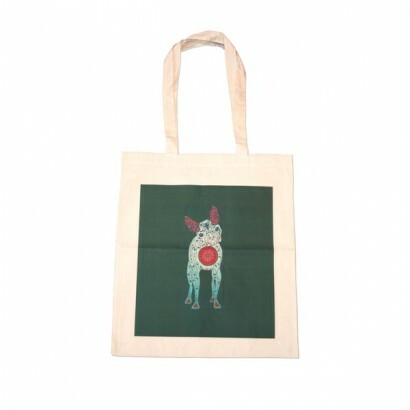 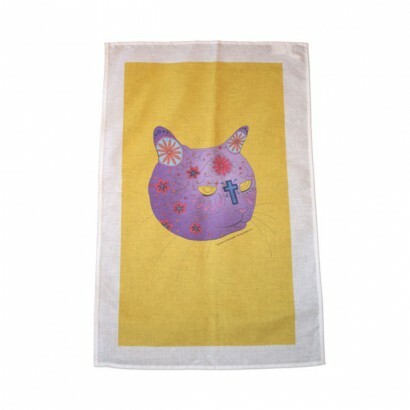 Material: Silk with Marlene’s Gang Boston Terrier Design.